The U.S.’s formal recognition of the barter industry, via the passage of the Tax Equity and Fiscal Responsibility Act (TEFRA) of 1982, is still considered the global model for tax reporting of barter exchange transactions. 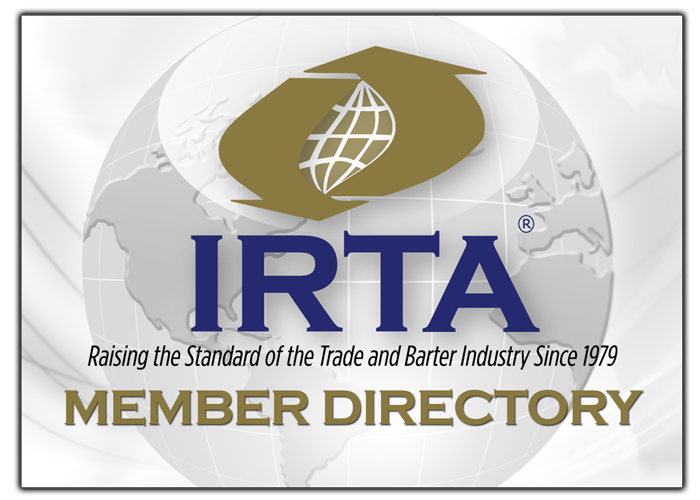 IRTA was instrumental in getting the barter provisions of TEFRA passed back in 1982. TEFRA was important because it classified barter exchanges as 3rd party record keepers and mandated that barter exchanges report all member barter sales to the IRS and send 1099B reports to each barter member that conducted barter sales. TEFRA allowed the U.S. government to effectively tax barter transaction made through barter exchange systems – it legalized the barter industry in the U.S.
TEFRA recognized barter credits/trade dollars as a form of generalized purchasing power, a “medium of exchange” among the members of the barter system.